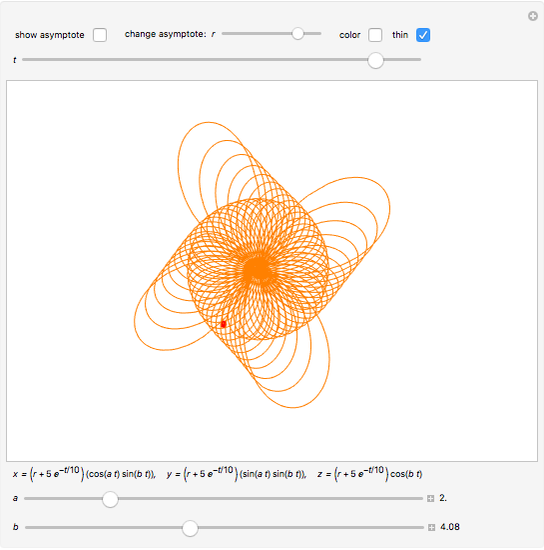 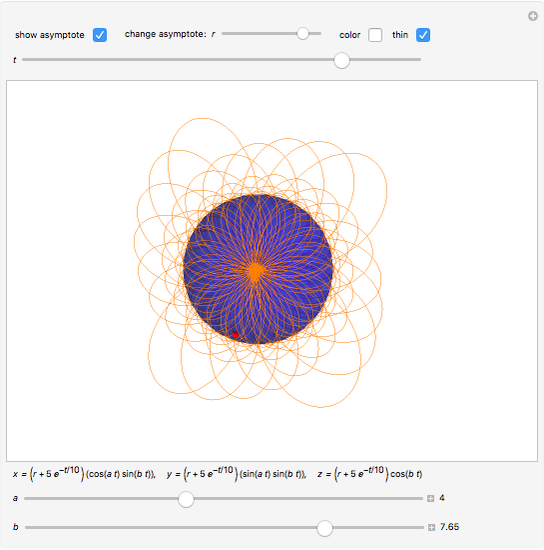 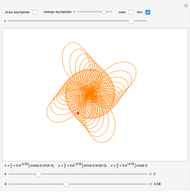 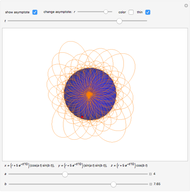 Explore a spherical asymptote. 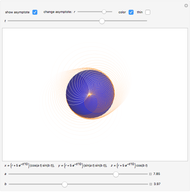 The curve wraps around a sphere and approaches the surface exponentially. 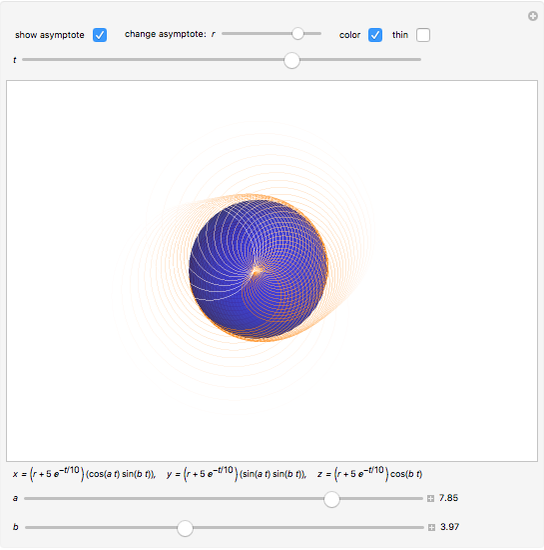 Adjust the sphere to make it larger or to create a point asymptote.